Aaminin ko. I’m judgemental when it comes to generic products. I’m OC when it comes to reading the back labels. 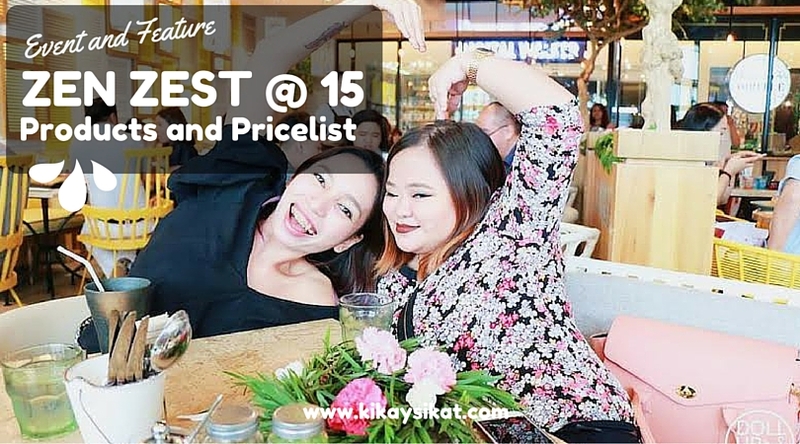 I make sure I’m compatible (hiyang) with the ingredients and choose a product with less of the bad stuff and more of the good stuff as often as possible. My hobby is to browse around Watson’s when I need to replenish my bath supply; shampoo, soap, toothpaste, lotion, creams, oils, and whatnots. I coincidentally ran out of shampoo (because everyone in my family uses my things huhu) and I’m trying to scrimp while getting the best. Thankfuly I spotted this baby on SALE. Where to buy? 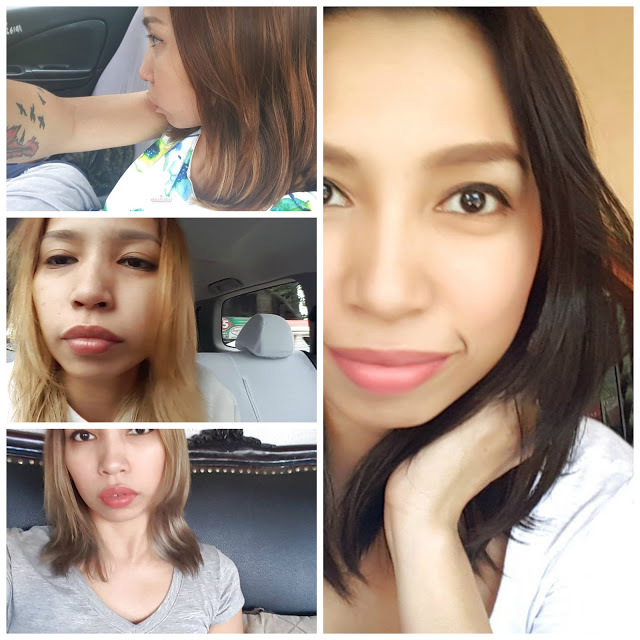 Watsons, The SM Beauty Section, www.watsons.com.ph or… try a sample at Sample Room Ph! FREE! 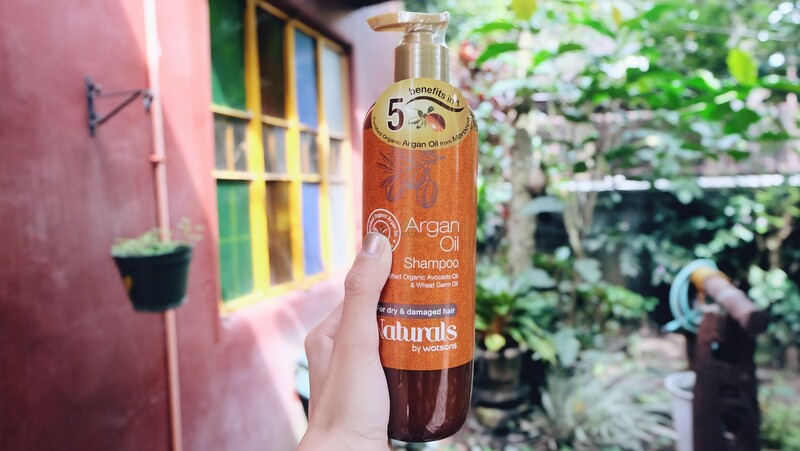 Benefits of Argan Oil Shampoo : Argan oil is often used as a key ingredient in shampoos due to its ability to restore softness, strength and shine to hair. 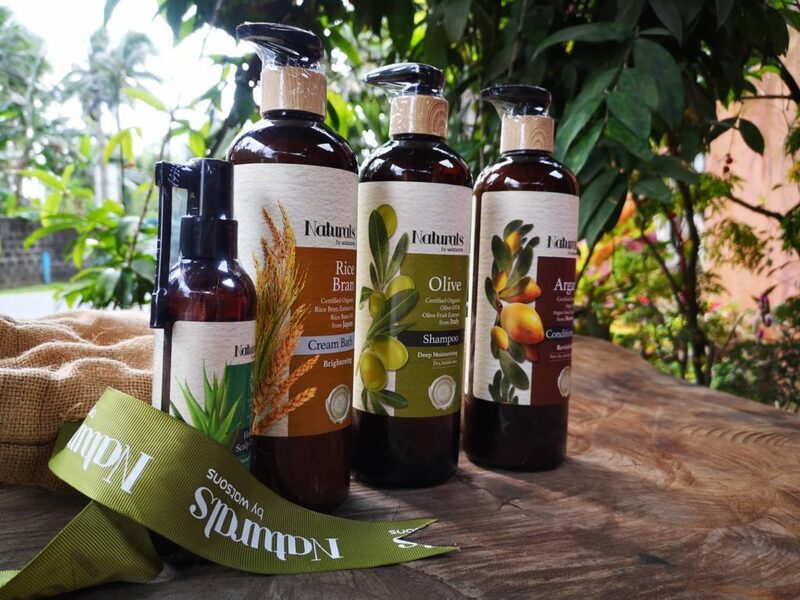 It is an ideal ingredient to search for in a shampoo for anyone suffering from dry, brittle hair or hair damaged by chemicals and coloring. 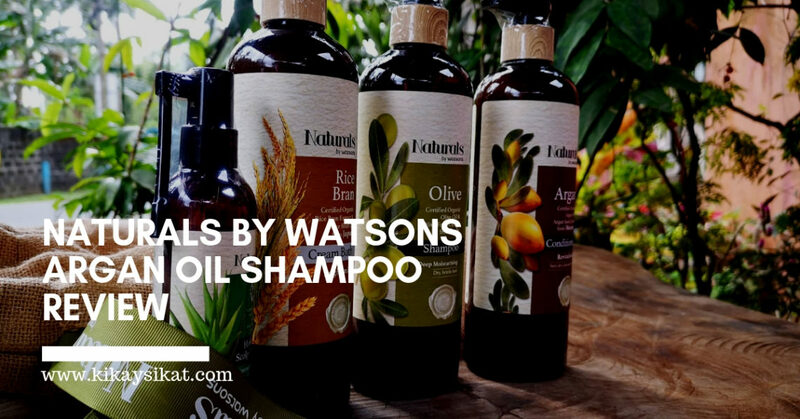 When I read the description and ingredients of this Argan Oil Shampoo – Naturals by Watsons, I was amazed. I don’t need a conditioner afterwards. It leaves hair soft and smooth on its own. I received these samples from Sample Room! Thank you!